I love Cyber Monday and you should too ! — Where will you be checking in next? Two years ago, I booked an amazing hotel deal during Cyber Monday Sale. 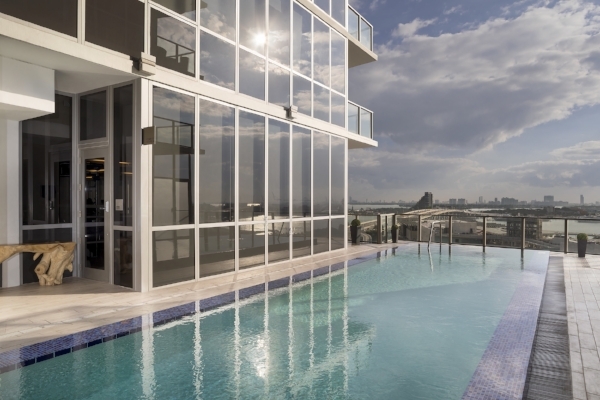 I was able to snag a reservation to a luxury Miami Beach hotel during the month of January for almost half price. This year, I decided to compile a list of HOT DEALS just in time for the hottest sale of the year : CYBER MONDAY SALE, happening Nov.23-27th. MARK YOUR CALENDAR. You have a hotel/destination in mind for 2018? It's the best time of the year to book your hotel. No kidding! Booking Window: November 23 through 29, 2017. Travel Dates: December 1, 2017 through December 1, 2018. Offer: Guests who buy a $500 KRC gift card will receive a $100 resort credit applicable at any of the eight hotels, five restaurants, and the Tree Spa at Hidden Pond of the group. Travel Dates: All dates until November 27th, 2018. Offer : Starting on November 23, Marriott International will launch their highly-anticipated Cyber Sale. This weeklong sale will feature nightly rates at select properties as low as $89. Travel dates: between December 7, 2017 to January 15, 2018. Which hotels are included? Over 3,500 hotels across 20 brands including: Waikiki Beach Marriott Resort & Spa Courtyard San Francisco Union Square, Westin Verasa Napa & Renaissance New York Midtown Hotel. Booking link: Marriott.com/cyber and member rates from $89 on SPG.com/cyber. Offer: Rates starting at $145, which pays homage to Cliff House Maine’s founding year and deep coastal history. Booking Window: November 23 through November 29, 2017. 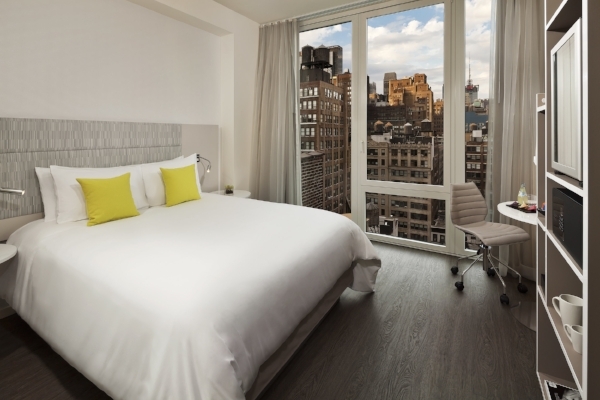 Offer: Travellers can treat themselves to a NYC getaway this season with INNSIDE New York’s Cyber Monday offering. Guests who belong to the Meliá Rewards program (it's free to register) can receive up to 50% off room rates during Cyber Monday, and 35% off during the Pre-Black Friday Sale. Booking Window: Pre-Black Friday: Now through November 26, 2017; Cyber Monday: November 27, 2017 only. Offer: Guests looking to travel to Miami through September 30, 2018 will receive 40% on Monday night stays, 30% on Tuesday night stays, and 20% off on Wednesday night stays. Booking Window: November 27, 2017 only. Travel Dates: Now through September 30, 2018. Booking Link: Call ME Miami directly and mention Cyber Monday to claim your offer: 786-577-9700. 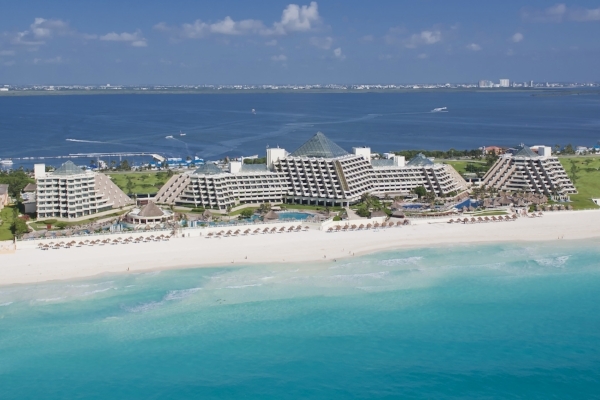 Offer: Travellers can treat themselves to paradise this season with Paradisus Cancun’s Cyber Monday offering. Guests who belong to the Meliá Rewards program can receive up to 35% off room rates. Booking Window: November 24 through November 27, 2017. Travel Dates: November 2017 through January 2018. THE WATERGATE HOTEL – Washington, D.C.
Offer: This Cyber Monday, save 25% off The Watergate Hotel’s best available rates and receive complimentary breakfast for one morning for a maximum of two guests. Booking Window: November 16 through November 30, 2017. Travel Dates: November 16, 2017 through March 31, 2018. Travel Dates: November 28, 2017 through June 28, 2018, not including holidays, holiday weeks, and weekends. Booking Link: www.woodstockinn.com or call (888) 338-2745. You know another great hotel deal that should be featured? Please share !